You might want to put this election behind you, but why not pause a moment to pick over the twisted wreckage of its bones? I thought it would be fun and instructive to take a look at the branding all 22 announced Democratic and Republican candidates for President stamped onto the national consciousness — or didn’t. Below are all of the logos listed alphabetically by the candidates’ last name along with a few comments on what worked and what didn’t. The logo’s color and large exclamation point are exciting and the use of the first name is evocative of single-name icons like Madonna. Unfortunately, Bush was neither exciting nor iconic, which means a gap between the candidate and his branding emerged. Bad juju. It’s surprising how many logos convey no impression about the candidate or product at all. This is one of them. 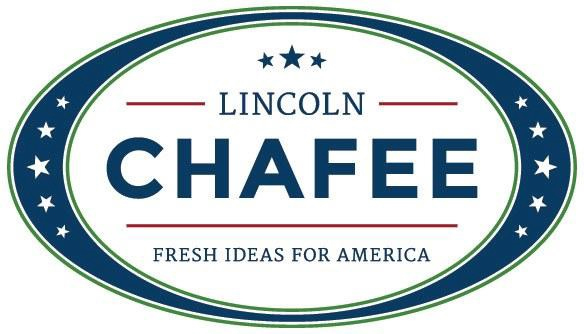 Considering the slogan is “Fresh Ideas for America,” it’s bizarre that they chose design elements that look stolen from a Grover Cleveland campaign. Read Christie’s slogan and you’ll understand that the designer intentionally wanted this to be direct and minimal. The sans serif font is plain, unadorned and modern. Christie’s name is heavily bolded, giving it power and solidity compared to the rest of the text. Works for me. 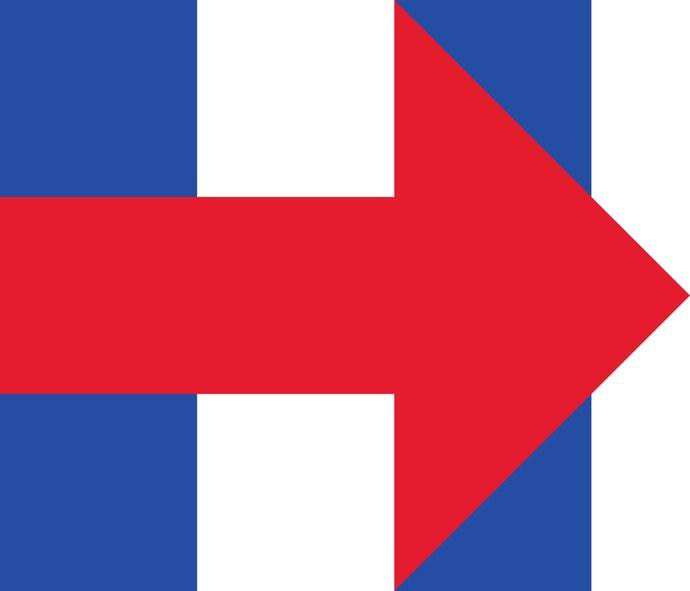 Clinton’s use of a symbol for her logo (à la The Artist Formerly Known as Prince) conjures a similar iconoclastic sense as discussed under Jeb Bush’s entry. And while she may not be a bold and exciting public speaker, her history-making campaign and extremely high profile qualifies Clinton as iconic. The wide space between the two columns of the H indicates stability, while the arrow communicates forward motion/forward looking. The text is uninspiring, but the flame made from the American flag is a nice touch, reinforcing the theme that he’s the one carrying the torch of conservative values. Rand Paul did something similar. The font is modern, reflecting her time as a tech mogul, yet the overall look is amateurish — which may be an accurate reflection of her campaign. What? You don’t remember Jim Gilmore? Join the club. Heinous. But my main objection is the wackiness going on up top. The symbolism is far too convoluted to be grasped with the ease logos must deliver. The red and white lines beneath the candidate’s name swoop down, then there’s a break followed by an upswing. This is intended to reinforce the slogan and assumes audiences will follow the 3-step logic. Clearly, this is nowhere near as clean and simple as an arrow or a torch. 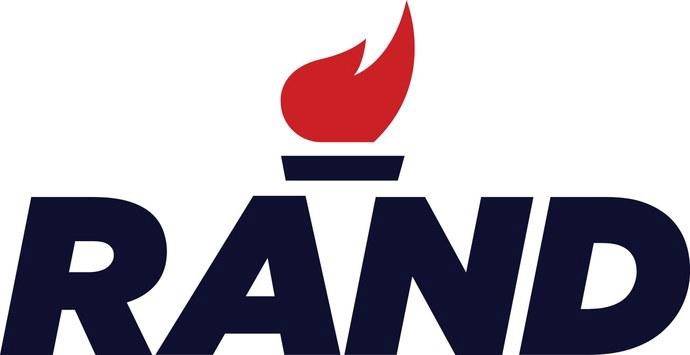 What does this logo tell you about Bobby Jindal? Maybe something about candy canes. You might expect I would have the same response here as I did to Bobby Jindal’s logo, but you would be wrong. Certainly the K was handled better than the J. The stark simplicity in a dark square also gives it weight and directness that is lacking in Jindal’s. Another candidate you may not remember. This design shares the pluses I laid out for Chris Christie’s logo, but I hate the inexplicable space between the 1st and 2nd lines. Additionally, bolding the font in two different places defeats the purpose. O’Malley’s branding was consistent in using comic book speech bubbles to deliver his name, but also his slogan. Italics are frequently used to indicate forward motion/forward thinking. Combined with the bright colors, this seems clearly addressed towards a younger demographic. Ironic that septuagenarian Bernie Sanders did a far better job of connecting. 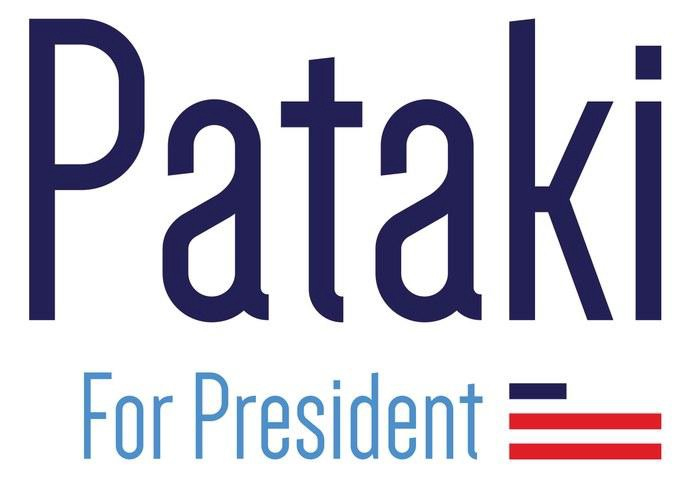 I like the “Pataki” font from an aesthetic perspective. It’s different. 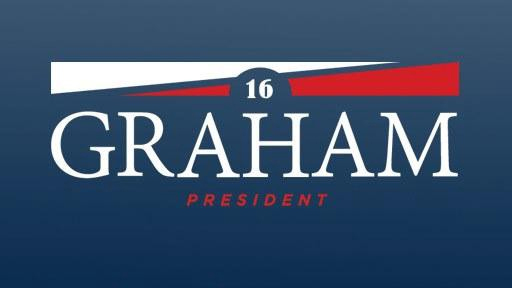 Unfortunately, the near-Cyrillic look combined with the candidate’s unusual name provides a vaguely foreign feel. Hodgepodge meets flotation device from the Titanic. Another use of the torch image (see Ted Cruz’s logo) and once again, I like it. Yet, where the text in Cruz’s logo was dull and added nothing, this text gives us more. 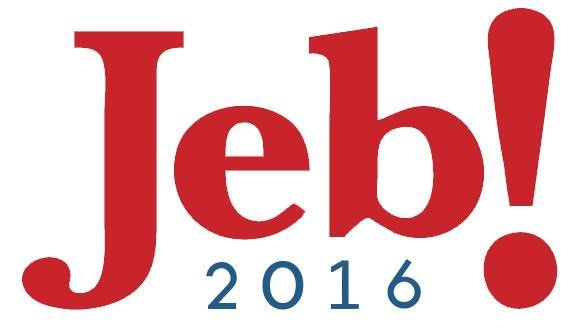 The heavy, italicized font, implies a forceful and forward moving/thinking candidate. With its open font, all lower case lettering and the US map above the letter I, this font has a very youthful feel. I believe the Rubio campaign originally pushed him as a next generation candidate, in which case this logo achieved what it set out to do. Of course, his young look became a negative factor (think “Little Marco”) as the campaign progressed. The vibrant shades of blue and red coupled with the wavy double underline brings a youthful energy to this logo, but the use of a serif font for his name brings in an older feel. I think this is a good blend that sums up both the audience he was appealing to without discounting his age. 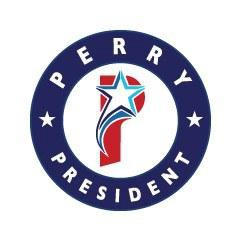 Many candidates used a heavy sans serif font to suggest strength and forthrightness. Like the torch flame, the eagle is a symbol of patriotism and conservative values. No complaints about this later version. His name is certainly iconic and, once again, we see how using a sans serif font lends to a look that says bold, direct and powerful. American flags are a typical device for conveying patriotism in presidential logos, but I like the way the designer has brought it directly into his name. 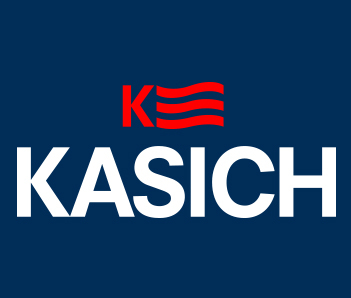 It’s not a standout, but the unadorned sans serif style reinforces the campaign logo. 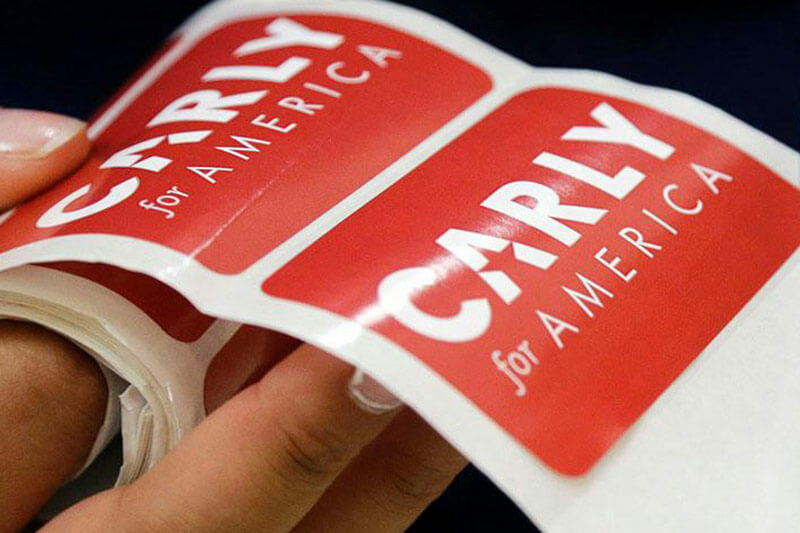 What’s your favorite presidential campaign brand? Do you agree with our overview of past logos? Sound off to us at @javelina.co! 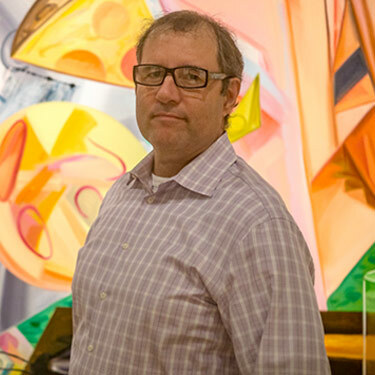 David Waid is a founding partner of Javelina. He believes that getting to the heart of your authentic story is the key to success, a belief that has led to over 20 years as a brand expert, fundraiser and consultant to major corporations, nonprofits and political leaders. A long-time illustrator and an author of award-winning fiction, David lives in Phoenix with his wife, three children and a craven, food-obsessed puggle whose name means “Battle Lord” in Gaelic. Read more posts by David.